Muhoortham is an auspicious time of a day, that is sought out before an event of great importance like Marriage, Wedding Engagement, Choroonu (first rice giving ceremony), Griha Pravesham(House Warming), Starting a new Business, laying Foundation stone for House/Building and so on. 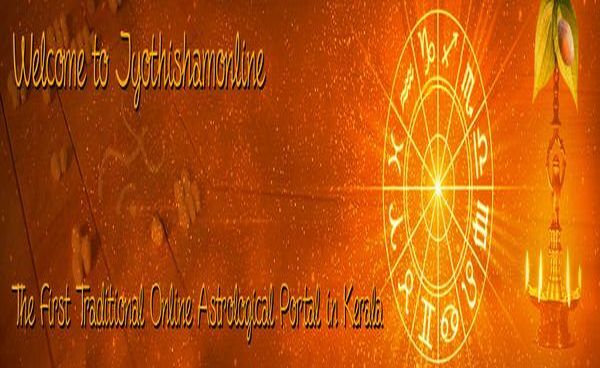 Muhoortham in a day is calculated based on Jyothisham. 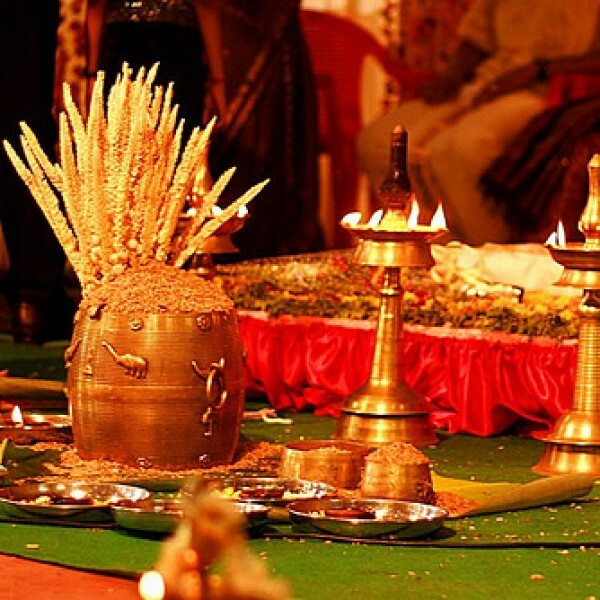 Muhoorthams are of prime importance even now to enhance the success of performing the particular act. You may attach the details as required by the selected items. For Griha Pravesham (House Warming) , you may furnish the star & other details of house lady). After making the payment you will get an email confirmation from us. You can expect to get the report by email (scanned copy of hand written report in Malayalam) after 24 hrs* of the receipt of your payment. Courier/shipping charge is applicable if you want the original.